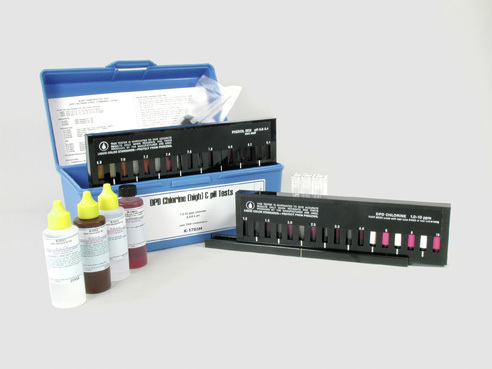 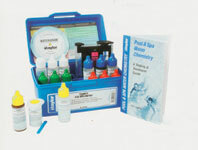 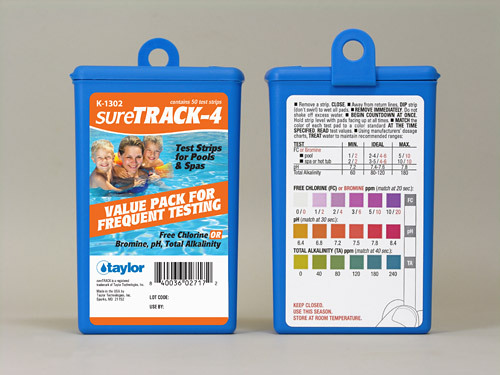 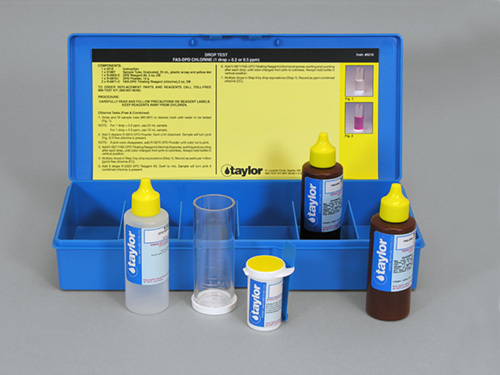 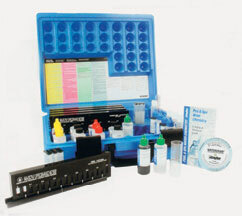 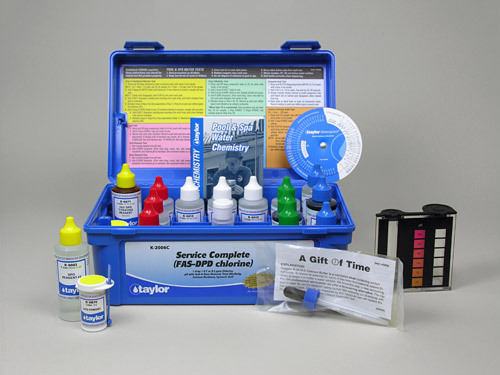 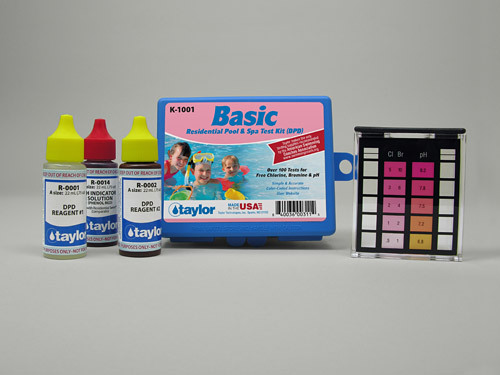 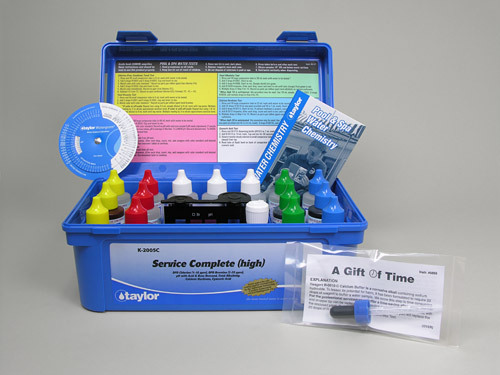 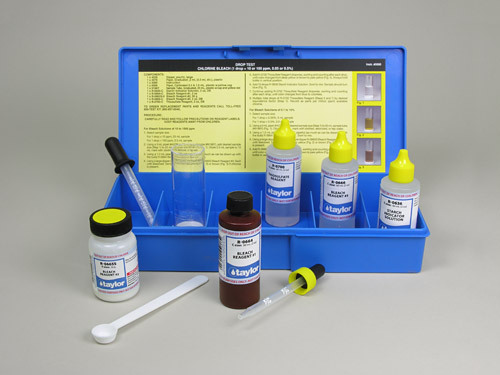 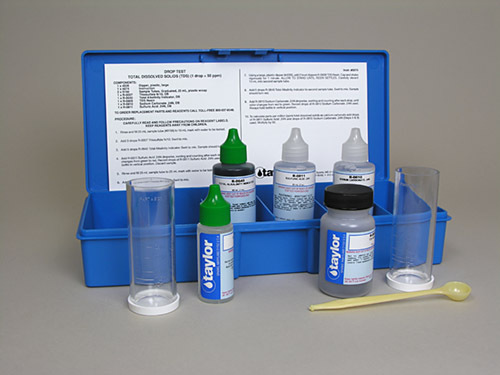 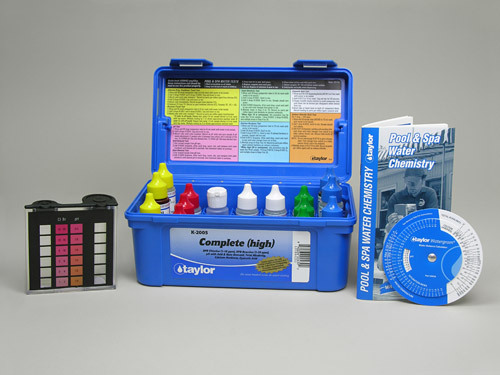 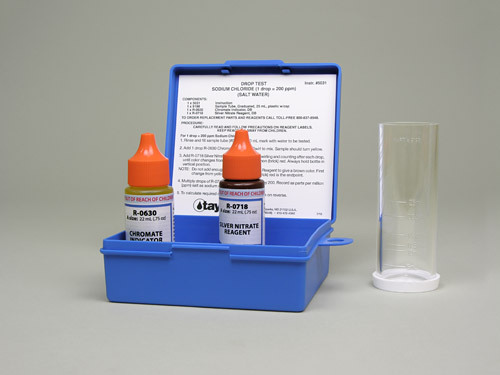 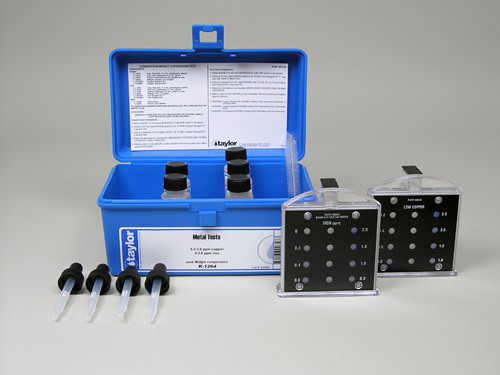 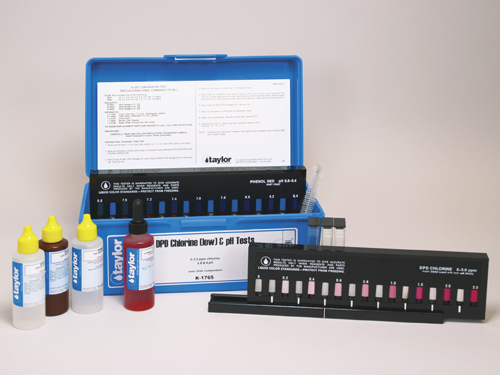 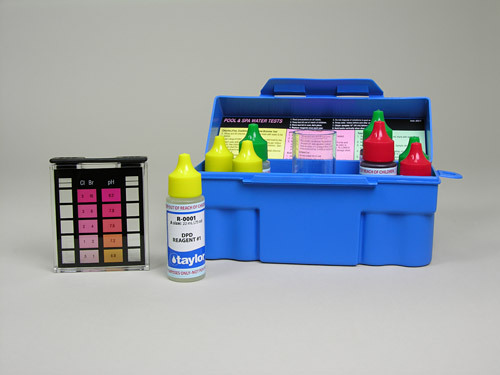 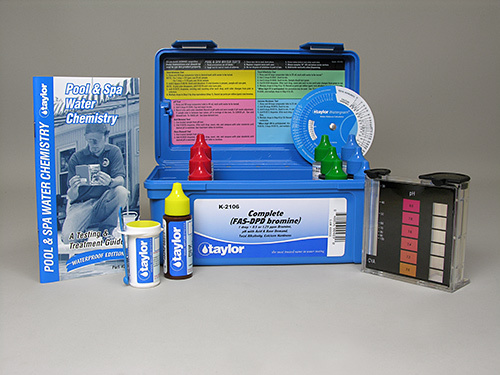 Taylor Technologies is a leading manufacturer of Pool & Spa products for analyzing water chemistry. 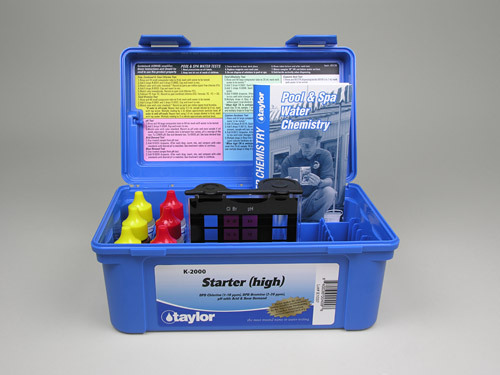 Whether commercial or residential Taylor is committed to providing the highest-quality products. 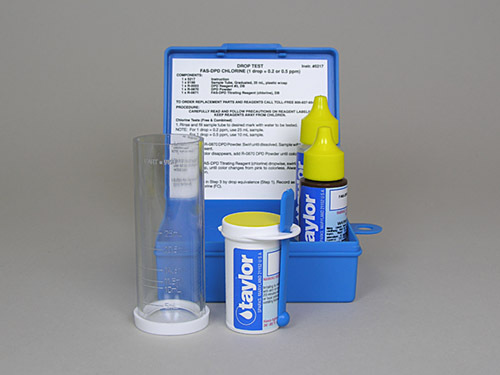 Halogen Supply Company is a full line stocking distributor of Taylor Technologies products.